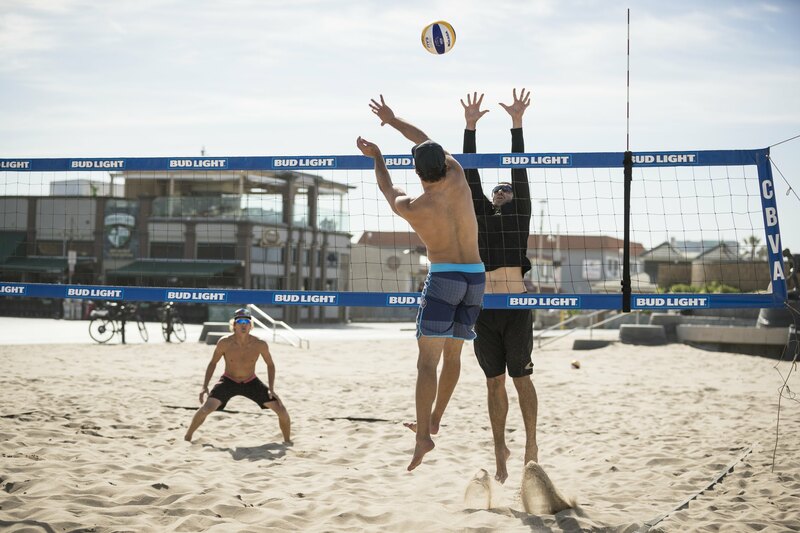 Learn the how’s and the why’s of professional beach volleyball players. Learn technique, positioning and tactics that will take you to the next level. In this webinar, I reviewed pieces of two matches from AVP San Francisco in 2018.